Let’s get to the bottom of it — what is really behind a blockchain network? 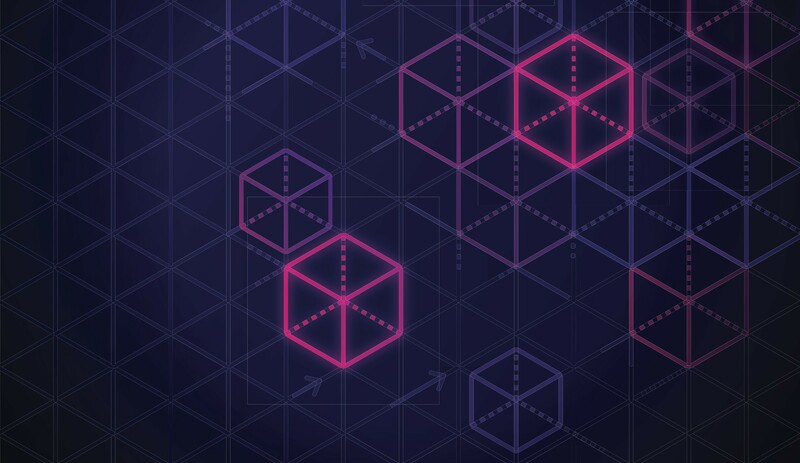 The IBM Blockchain Platform is powered by The Linux Foundation’s Hyperledger, which was formed by over 20 founding companies in December 2015, making it easier than ever for businesses to adopt distributed ledger technologies. With the core framework in place, you can then alter the network according to your business needs, granting permissions to those who need it and making sure those who don’t, are kept out. This allows for trust, transparency and accountability within transactions.